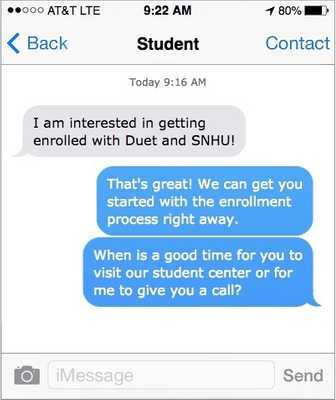 An SNHU degree, powered by Duet. 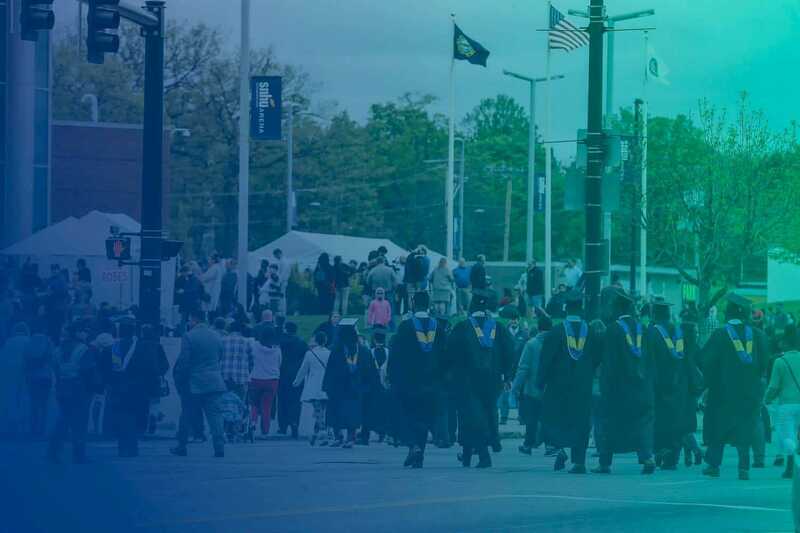 With Duet, you can choose to accelerate your degree from Southern New Hampshire University, an accredited, non-profit college. You no longer have to choose between earning a living and earning your degree. Hear from our grads how they earned their degrees quickly while working full time. Fill out this form and choose a way to connect with an enrollment coach. Choose an accredited degree from SNHU and when you want to graduate. 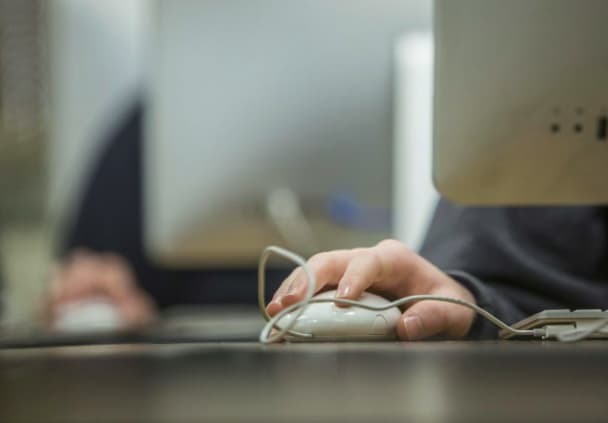 An enrollment coach will guide you through every step of our enrollment process. Work hard. Graduate sooner. Pay less. In this "on-demand" college model there are no limits to how many credits you complete in a semester. The more work you get done, the sooner you graduate and the less you pay for your degree. Study at our student center and benefit from a team of advisors. From enrollment to financial aid to academics, you'll have a team of coaches to help you accelerate your degree. Experience the career services you've been dreaming of. You'll receive one on one career advising at every stage of your job search and career development - while you are enrolled and after you graduate! Want to learn more or arrange an enrollment meeting? Text us at 617-712-2848 and we'll get right back to you within one buisness day. One of our Enrollment Specialists will follow-up and get you the information you need.